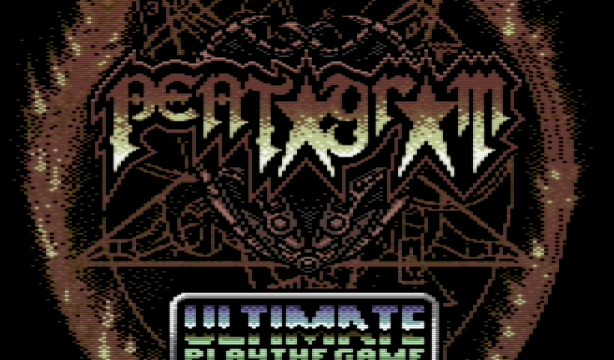 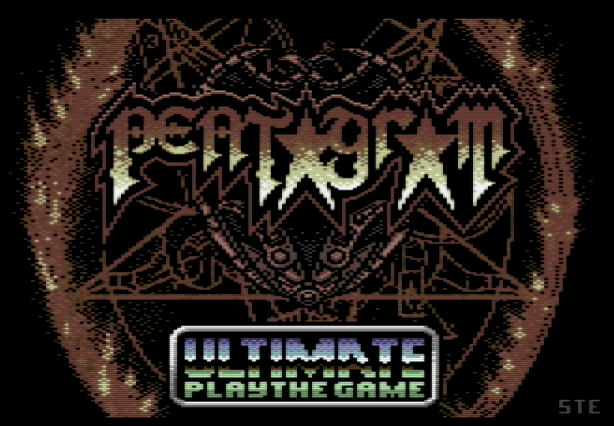 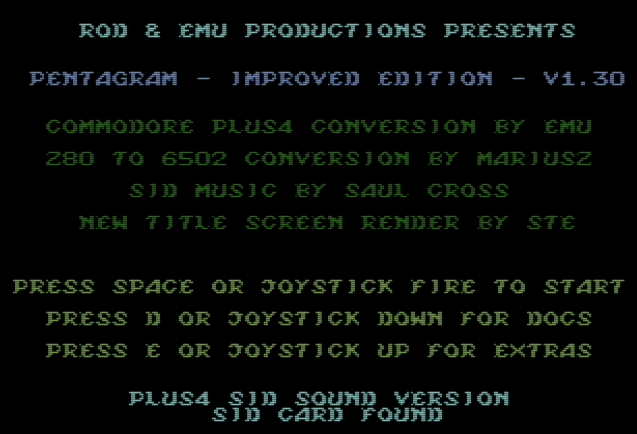 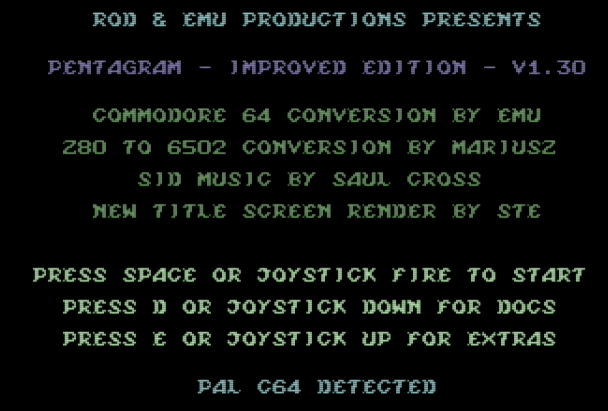 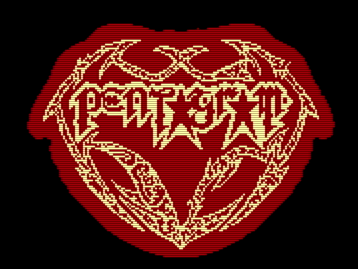 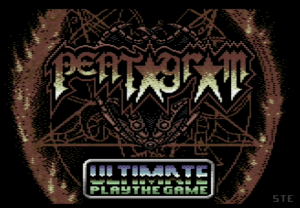 Rod & Emu started porting Pentagram from 2016 by converting Z80 to 6502 code. 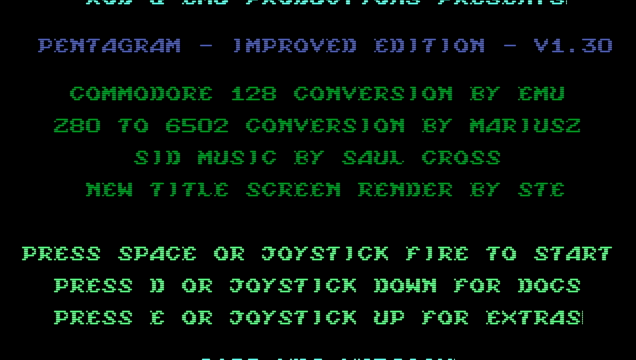 But with latest version 1.30 from 2017 they really did it. 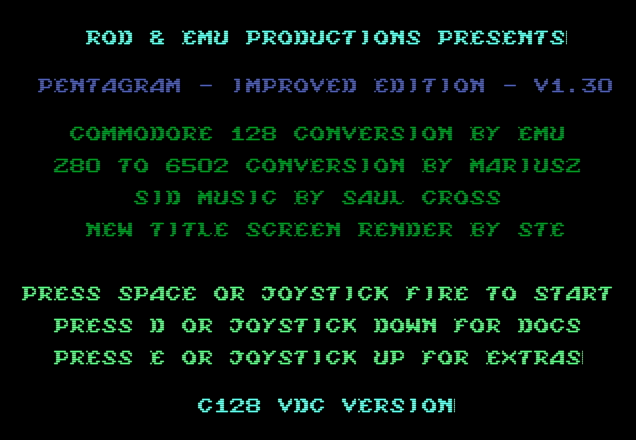 Now beside C64 port, there are excellents ports for Commodore 128 (both for VDC and VICII) and Plus 4 (also compatibile with SID cart). 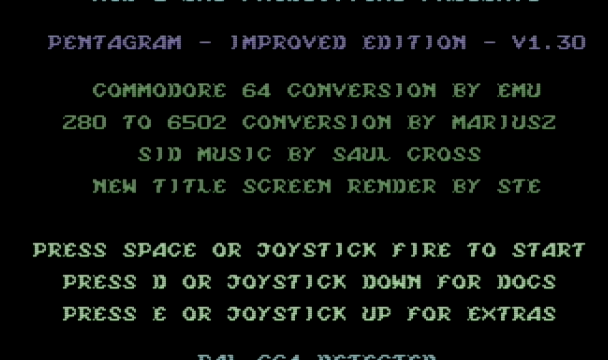 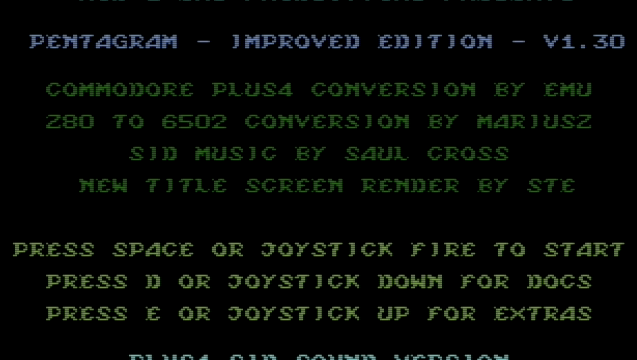 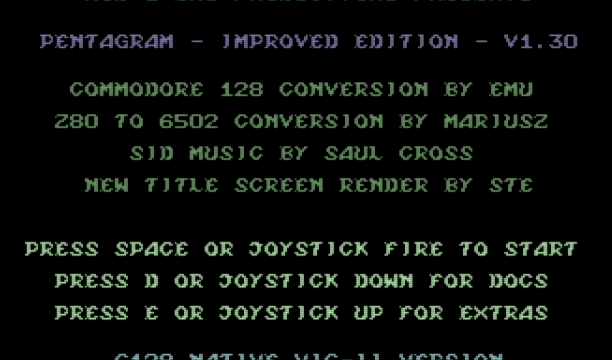 While C64 version seems to be same speed as on ZX Spectrum , Commodore 128 version is faster! 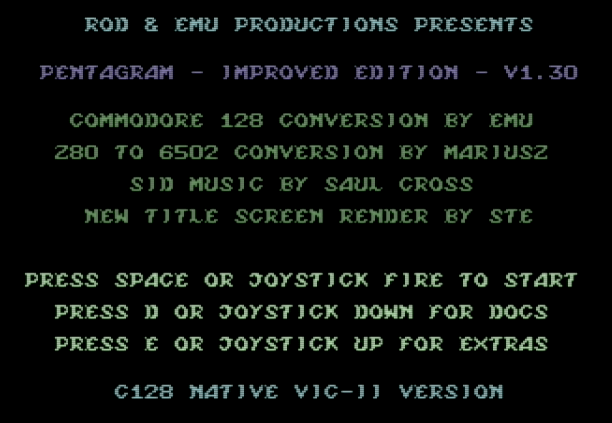 Note if you want to play in Vice emulator please turn off “Video Cache” from Video Settings of VDC or you might get video corruption in emulator.